We are professional karaoke hosts. Our karaoke DJ’s have the microphone skills to run your night, segue between performers and have positive banter with karaoke enthusiasts to lift their confidence and get numbers involved. 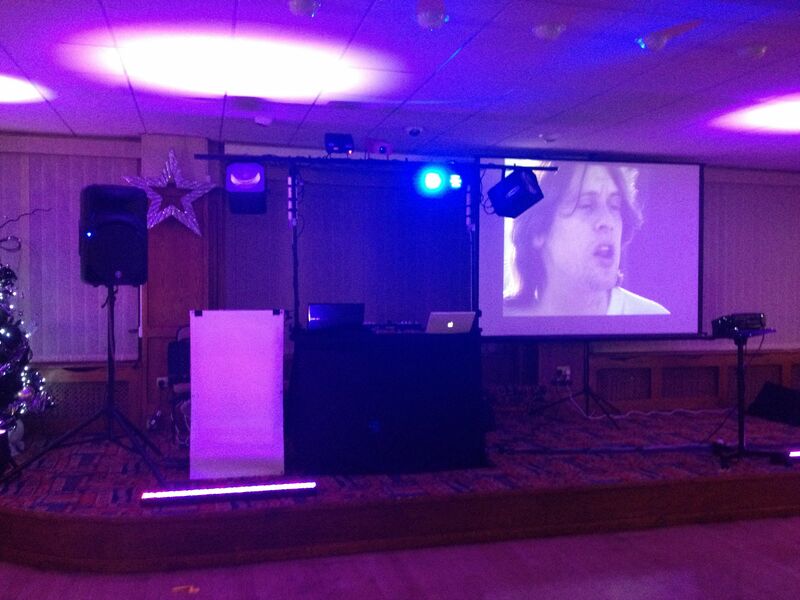 – A choice of high definition screens to suit the venue. Choose from a compact LCD screen to multiple 2 meter wide screen HD projection systems! Stevey T is an expert karaoke host with a bachelors degree in sound engineering. His knowledge of live sound means he’ll always amplify the best sound from performers. He even has the capability to professionally tune live vocals!